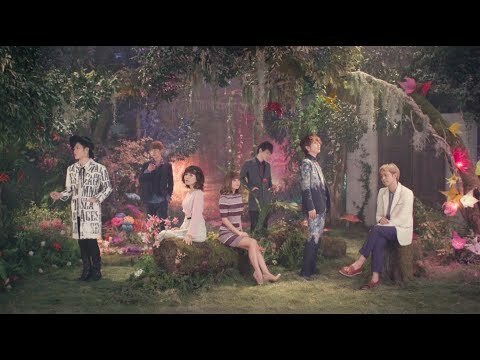 AAA 風に薫る夏の記憶 富士急 LIVE Ver. 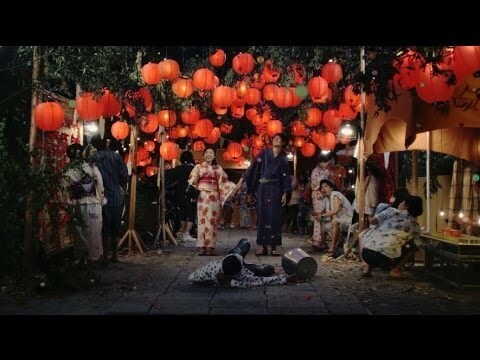 a video जोड़ा गया था: AAA 風に薫る夏の記憶 富士急 LIVE Ver. a pop quiz question जोड़ा गया था: What is the name of the friendship between these two girls?